Apple has given up on the AirPort line of mesh routers. The company has announced that it is exiting the wireless router business, and is looking to sell off the remainder of its inventory. The AirPort has practically been a dead product for the last two years. 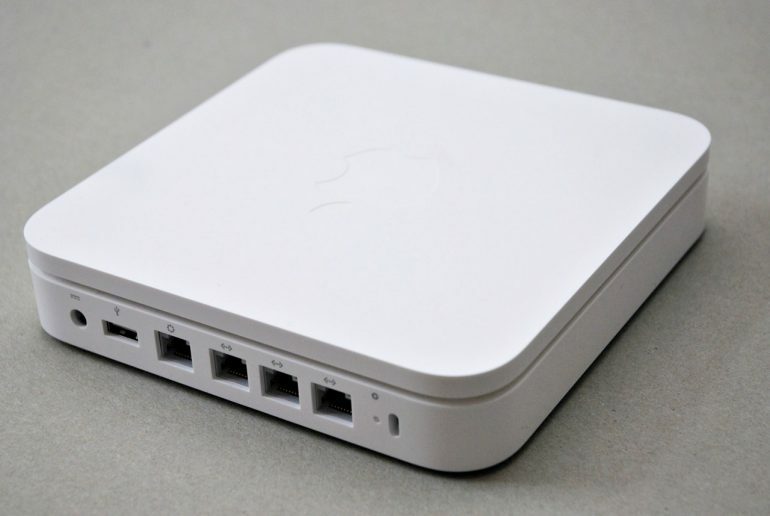 Apple had disbanded its router development team in 2016, although the end of the AirPort had not been officially announced at the time. What we have here is more of an official statement on the end of the product line, rather than any real change. All remaining AirPort stocks are still being sold through Apple’s stores. Curiously, there is no markdown or discount on the products; despite them going out of production. Apple is unlikely to be in a rush to get rid of the AirPort, since it’s had the product on life support for the past two years. There’s still no official reason for Apple to be ditching the router business, but we can’t say that we’re surprised at announcement.